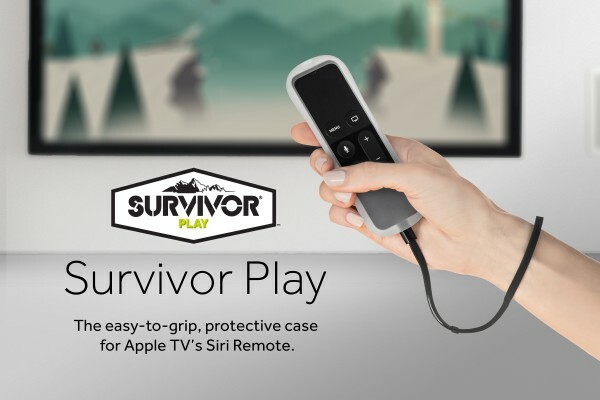 Survivor Play: lets you get a better grip while playing games with your Siri Remote. It also keeps your remote protected. 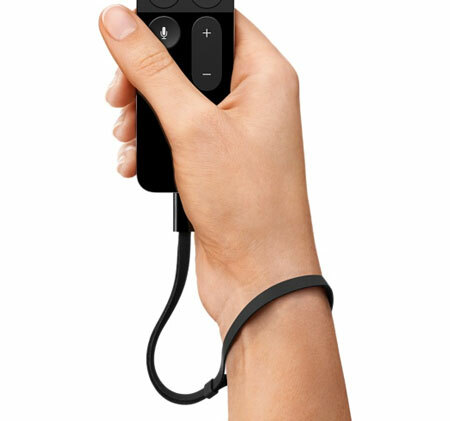 Remote Loop: keeps your Siri Remote tethered to your wrist, preventing slips or drops. 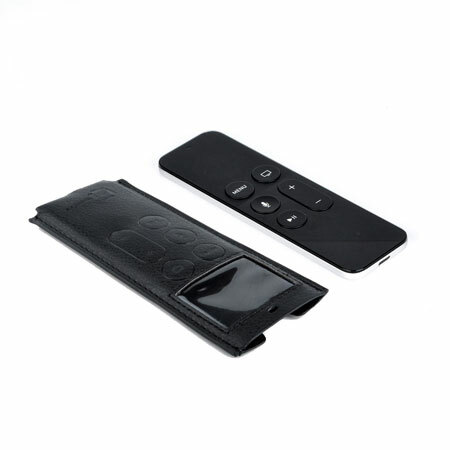 InventCase Protective Leather Case: a PU leather case for your Siri Remote that protects it from dirt, dust, and drops. 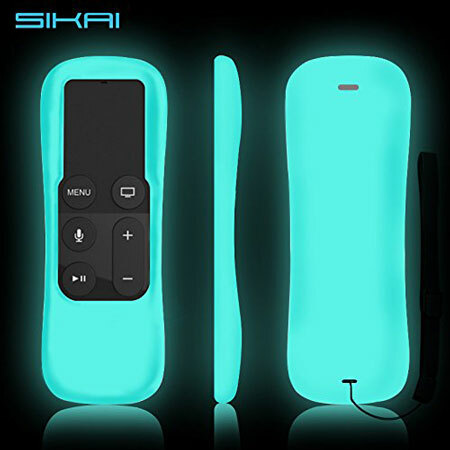 SIKAI Apple TV Remote Case: a dustproof silicone case for the Siri Remote. It helps you get a better grip on it. Watch this space as we will cover more Siri Remote accessories here in the future.